They bring big benefits, but also big decisions. We can help. Choosing new windows can be a bit baffling. That’s why we always recommend you come to our showroom, see and touch the products, and speak to us about what you’re looking for. That way, we can quickly whittle down the options and you can make the best possible decision. The result? 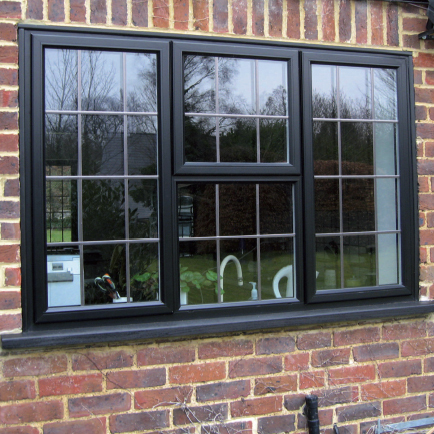 Stunning windows that suit your house down to the ground, offering improved efficiency, practicality and security. To get the ball rolling, explore some of the options below. The most energy efficient product that you can buy, and incredible value too. 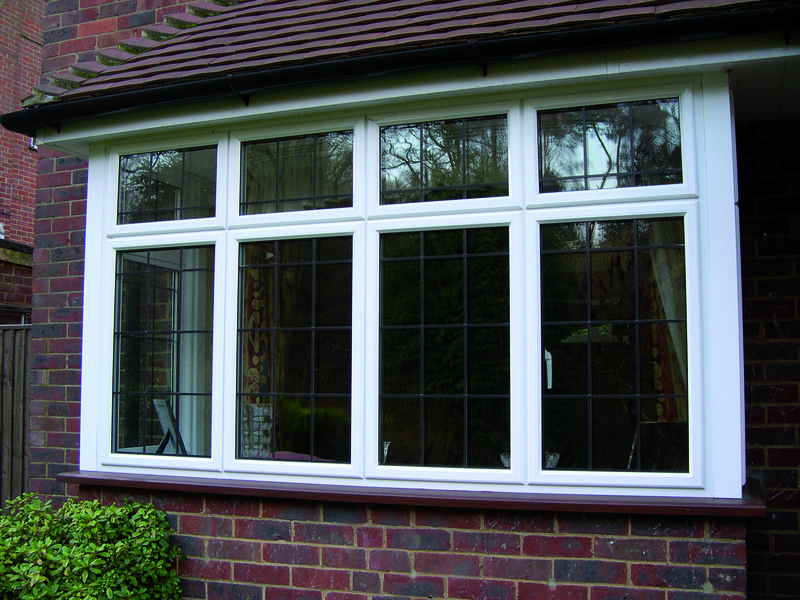 Loads of character and charm – and with the right fit and glazing, more efficient than you might think. Premium and practical. No wonder architects love it so much. 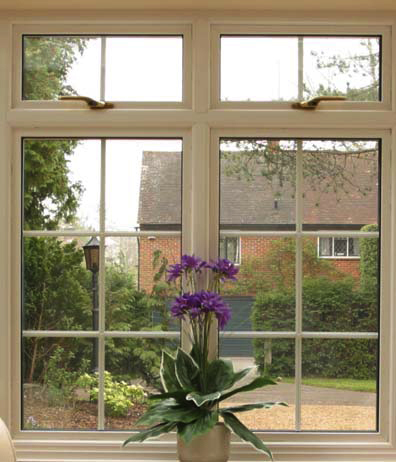 Benefit from the 100% bespoke service for all window styles and types provided by Woodstock Windows, you will be safe in our hands. 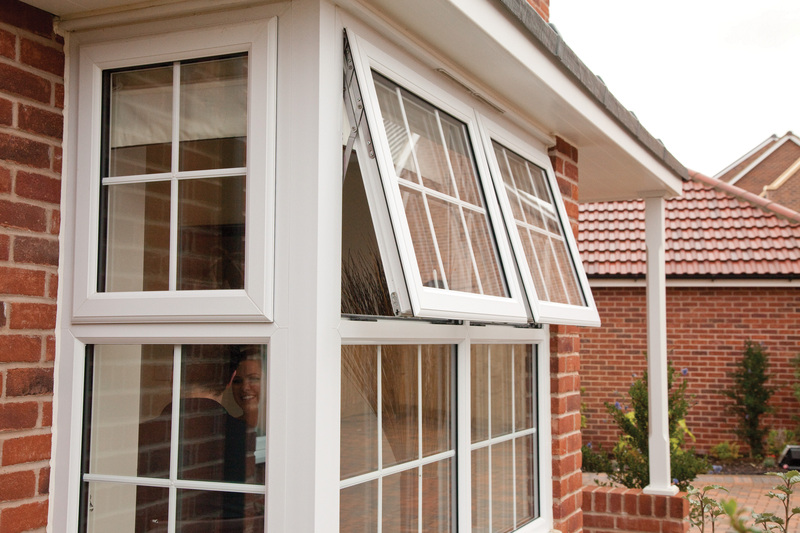 Fully compliant and accredited with FENSA and Certass, your purchase has a 10 year guarantee that is backed through an insurance policy. Take a look at some of our recent projects across North Devon and beyond. I would like to thank everybody involved in the installation of windows and 34 Chambercombe Road. The work was carried out in an efficient and professional manner by all concerned. 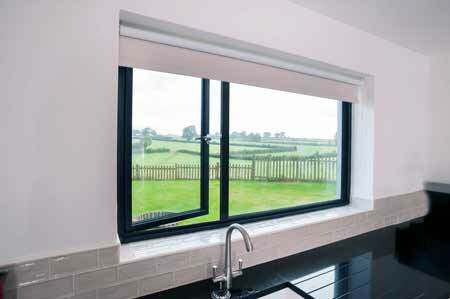 I would have no doubts about having work done by Woodstock Windows in the future.